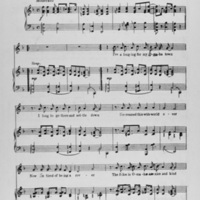 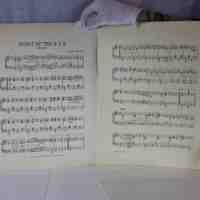 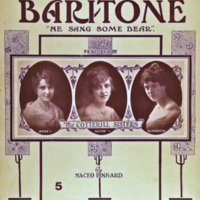 Sheet Music "Spirit of K.S.N." 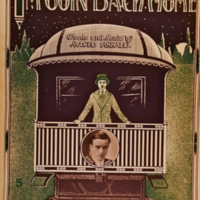 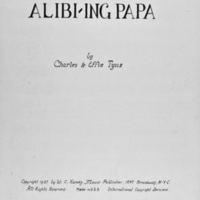 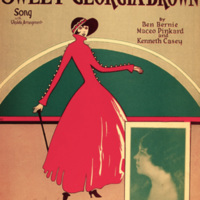 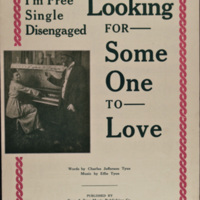 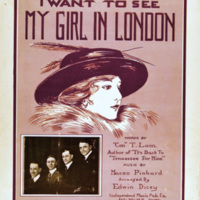 A booklet of sheet music from the Kearney Normal School. 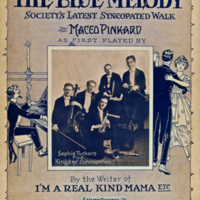 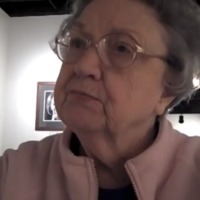 The song is a March titled "Spirit of K.S.N."